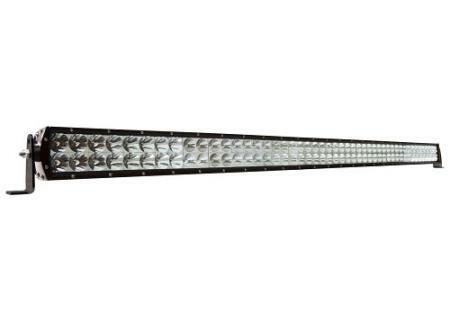 The new Explorer Series high intensity LED light bar from Pro Comp sets the standard in lighting efficiency. All Explorer Series LED Light Bars feature a 50,000 + hour life span, ultra-high lumens/watt, and are housed in a durable, waterproof and shockproof 6063 Extruded Aluminum case. Installation is easy, and every Explorer Light Bar comes with everything you need to get your light installed and wired: wiring harness, switch, relay, and 2 sets of mounting brackets and mounting hardware. The innovative design provides increased visibility in even the darkest of driving conditions. Whether you're close to home, or far off the beaten path, count on Explorer to light the way!